Bionic Briana: Adventure Sunday. The Berkshires. Adventure Sunday continues. 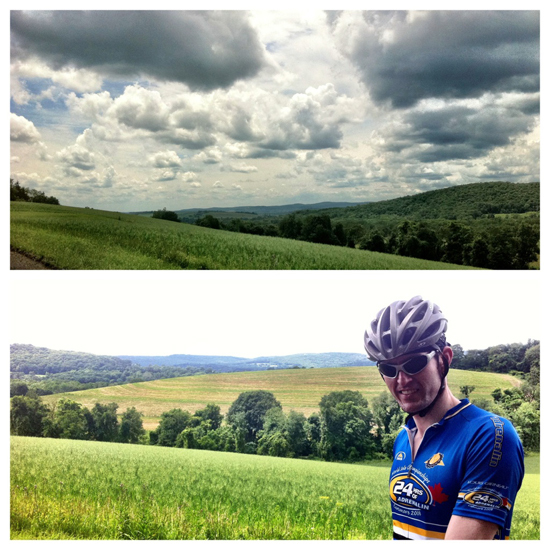 Today we drove out to the Berkshires in Western Massachusetts for some road biking. 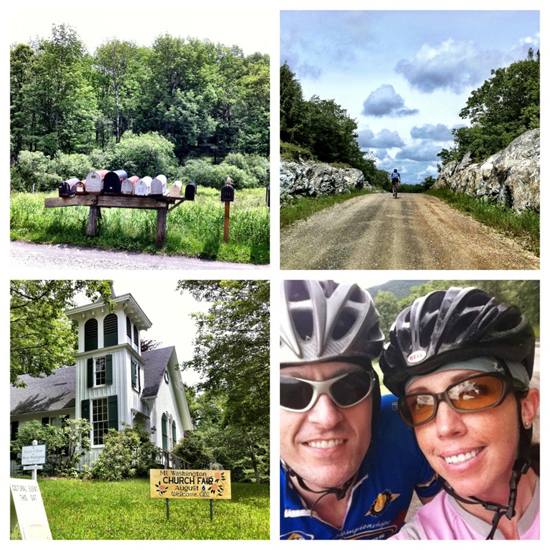 Lee had found a looped ride on country roads that looked promising so we decided to give it a shot. 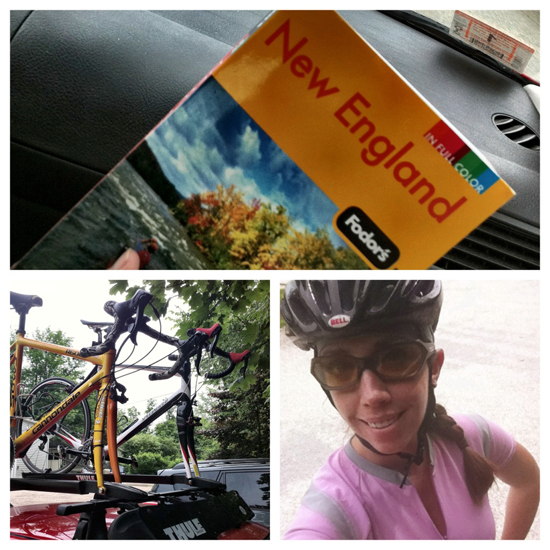 Two hours in the car later, we were in the town of Great Barrington ready to bike! But I made it. You see, my longest ride lately is to and from MGH which is, oh you know, 8 MILES ROUND-TRIP! So 50 miles is a lot. But totally doable. And I did it. And we had a great time. I'd definitely do it again. Would you rather run or bike up a hill? Run. Hands down. I'll admit... I sand-bag it a little bit on uphills on a road bike. 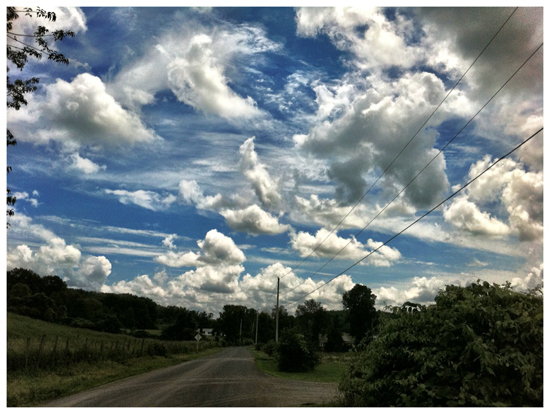 Non-Garmin stats: Road bike in the Berkshires. 50+ miles. I should've applied some chamois cream.